"Southern California indie-pop trio RÓSA has shared their new single “Stranger,” to be on their forthcoming EP The Taste of Another, slated for release on February 23rd. The track premiered at Culture Collide, who claims it's "their most fully realized work to date." 2017 has been a highly productive year for RÓSA. 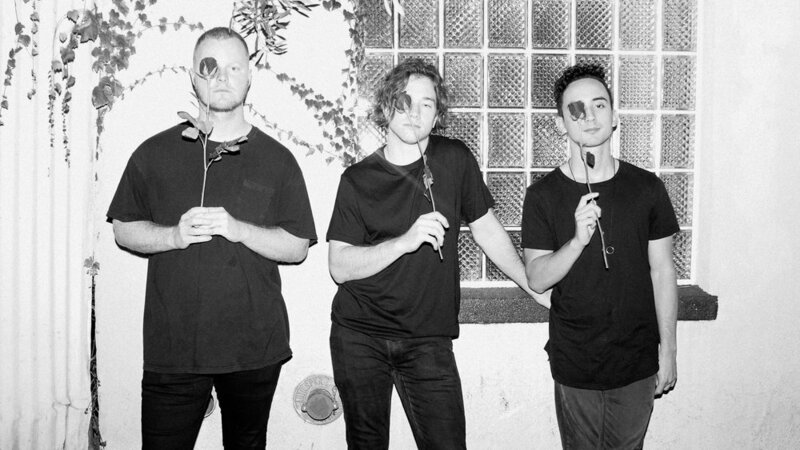 The band released their sophomore EP Wasteful, headlined the Wayfarer in Costa Mesa, saw their music featured in outlets like OC Weekly, The 405, & The Line of Best Fit,, and put the finishing touches on their latest collective of music: The Taste of Another. "'Stranger' came out of an uncomfortability with the romantic culture of our times,” explains vocalist Will Winters on the band’s new single. “I feel completely lost in it. It's half a critique of it but half a longing to participate in it. It's also about my awareness that I am currently unable to love anyone I encounter in any meaningful way juxtaposed with the persistent desire for quick and ultimately vapid sexual moments with them. It's about the polarity of feeling nothing in your soul while simultaneously being thrown toward another by the impulses of your own body." In support of their new EP, RÓSA will headline The Satellite in Los Angeles on February 23rd - fans can purchase tickets HERE.